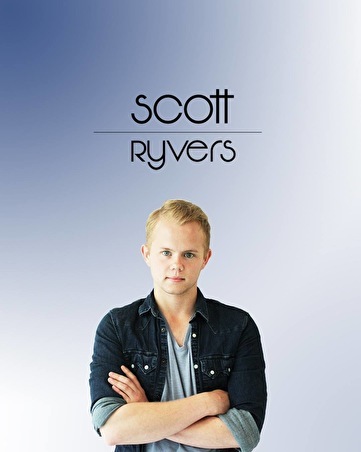 Scott Ryvers is a DJ and producer from Leeuwarden, a small city located in the north of the Netherlands. He mixes all genres available from urban to hip/hop and from house to hardstyle. Over the past 2 years he has dj'ed in several locations in the north of Holland and is continuing to make a name for himself. He is now fanatically continuing to reach a large audience as quick as possible.